As the professional body for quarrying and mineral extraction worldwide, part of our mission is to raise standards and educate. To support this aim, we provide an accreditation service for education and training programmes. 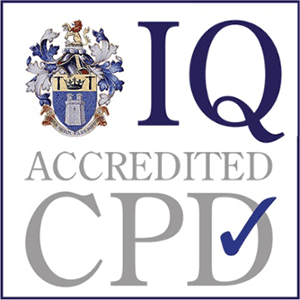 Our accreditation can cover in-house company training programmes as well as private training providers. The straightforward process includes a peer-review of the learning materials and of the person delivering the training. If your programme is successful, we will follow up with visits and a review of delegate’s feedback to ensure that the quality of the training is being maintained.